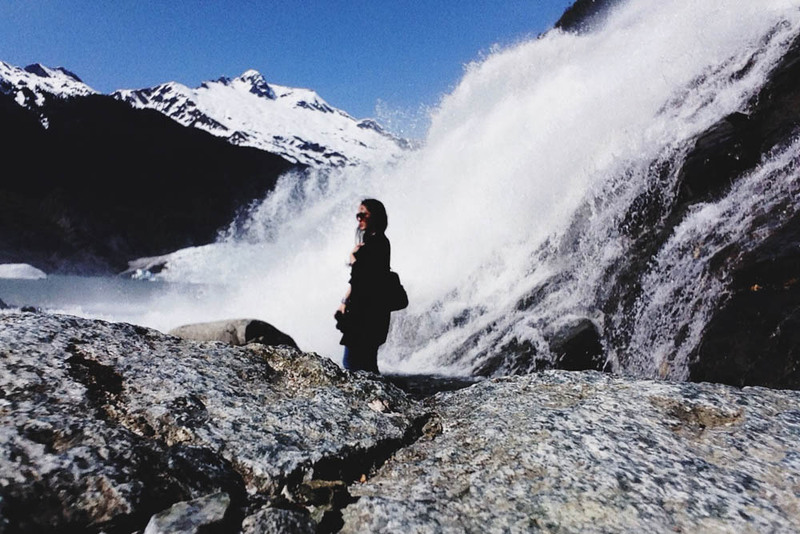 Places to Visit in Juneau, Alaska ↠ Nugget Falls Trail. 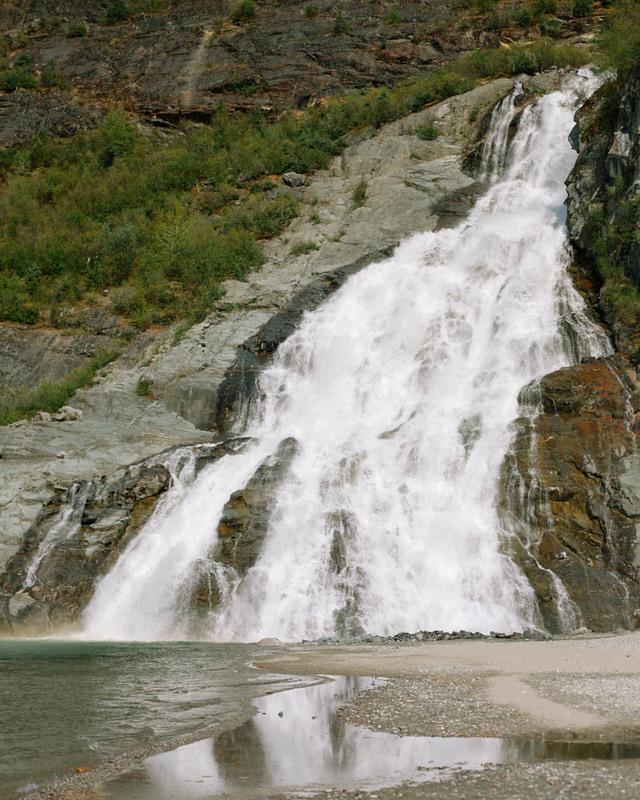 I did a post last fall, when we first moved to Juneau, Alaska with a few pictures from Nugget Falls. Since that was a nighttime stroll and I was enjoying my time with Dave, I didn't take as many pictures as I'd like. So, here's an updated post on Nugget Falls Trail and a glimpse at Mendenhall Glacier in the summer. If you're looking for a hiking trail in Juneau that's an easy walk through the woods, this is a trail for you. I've heard you can see black bears in the summer (although I never saw one), there had been a sighting two days before these pictures were taken, but you'll be fine as long as you keep an eye out. There are gorgeous views of the mountains and Mendenhall Glacier along the way. 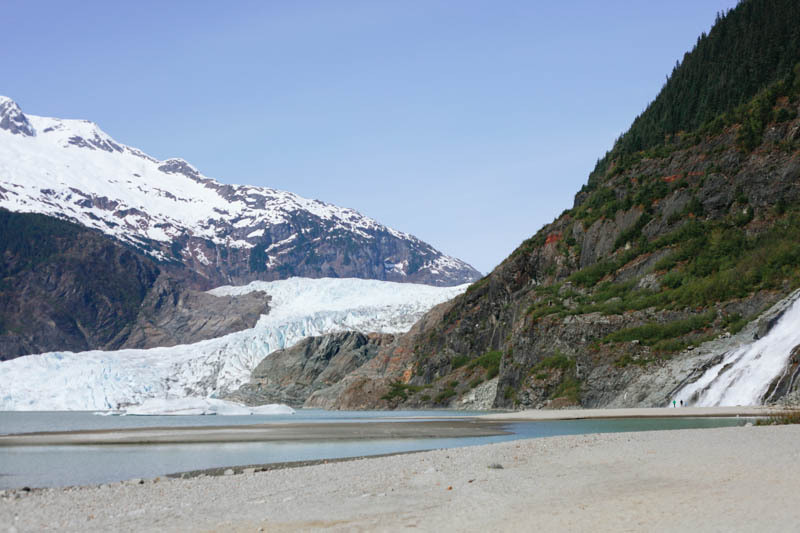 Anyone taking a Juneau, Alaska vacation this summer? 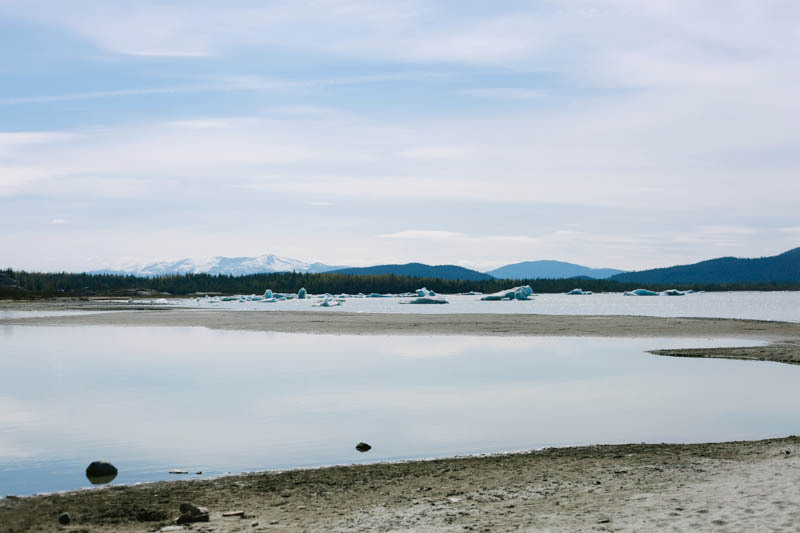 If you're planning a trip to Alaska, make sure to see my Places to Visit and Places to Eat in Juneau, Haines, and Anchorage posts here.